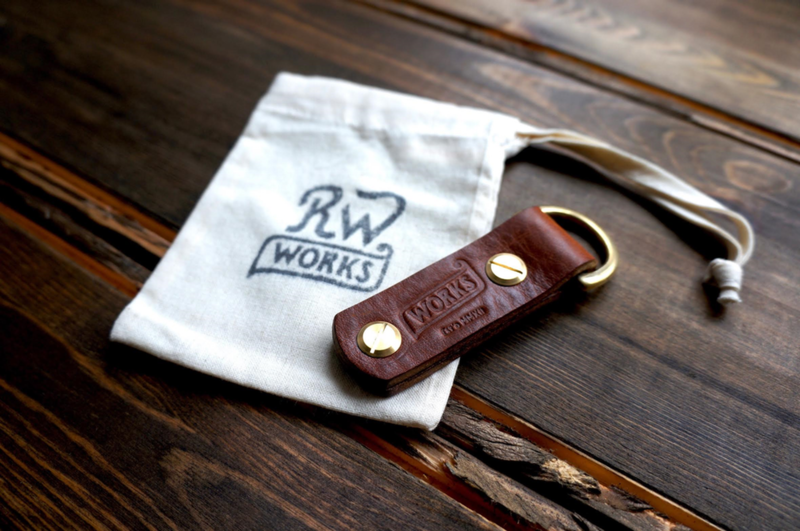 RW WORKS is the label name of Hanwell Leathersmith Richard Williamson. The complete opposite of mass produced, instead I concentrate on designing and making limited run pieces I hope you'll want to keep and use for a very very long time. 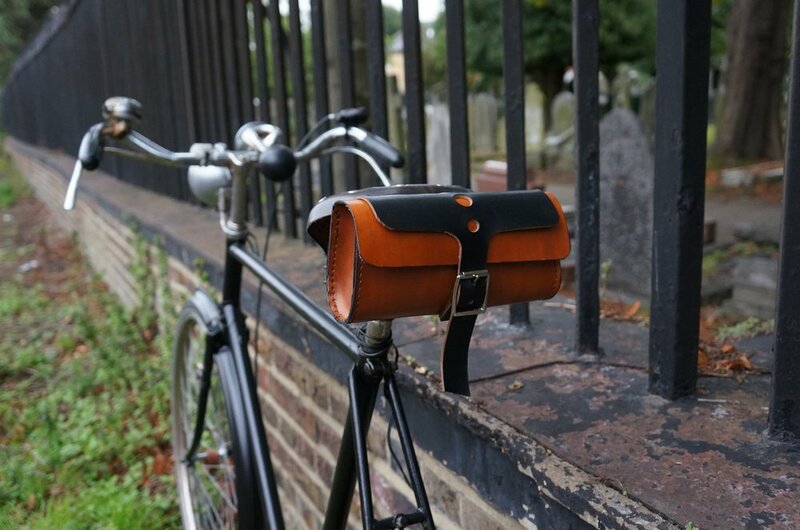 Everything you see here is handmade/designed in my Hanwell workshop. 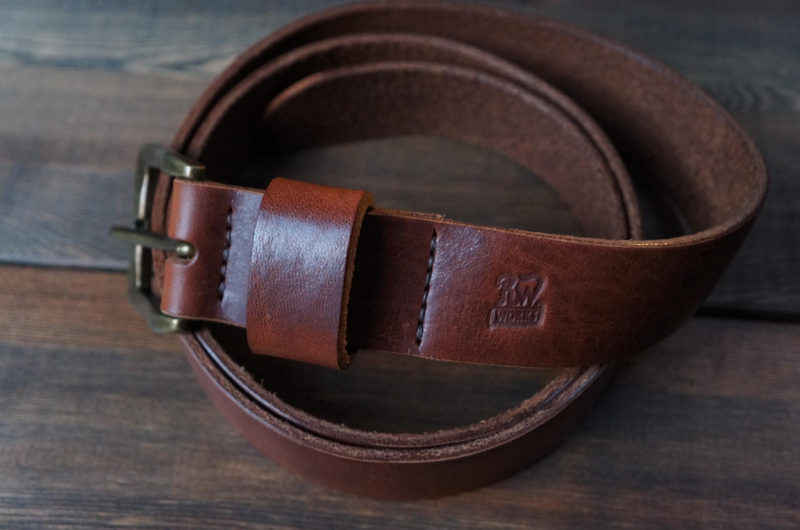 All my hand stitched leather pieces use a traditional saddle stitch. I use Horween, full & top grain Vegetable tanned leather that I personally select from the best UK tanneries and suppliers, chosen specifically depending on what I'm making from each hide. All Duck & Waxed Canvas I source in the UK mostly Scotland. Form and function is my true guide. In nature, architecture, auto design and everything else worth looking at in-between. "If it don't look right, it isn't". 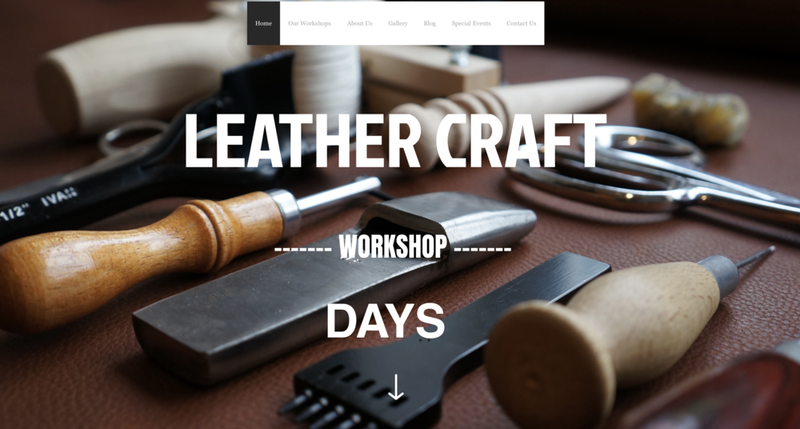 Leather Craft Workshop Days are 5 workshop Classes you can book and make your very own premium leather goods with expert guidance during your day from leathersmith Richard Williamson. 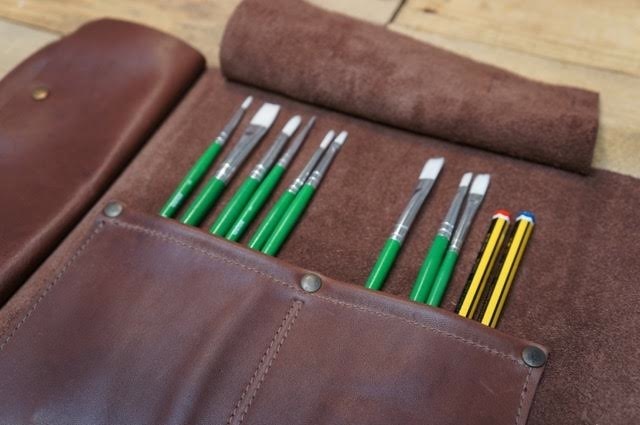 The workshops are geared for people with little or no experience of working with leather and you'll be absolutely pleasantly surprised at what you can achieve in each tailored workshop class. 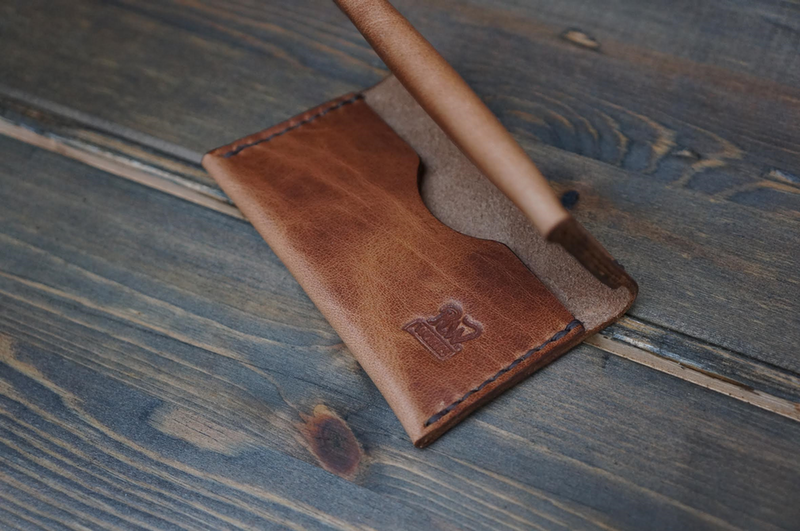 It's all about reconnecting with the real value of Craft and we know you'll come away with a love of 'handmade' as well as your very own hand stitched leather item from your workshop class. We also have some very special, one and two day events planned for 2018 that are all about taking the skills learnt in the workshop, out into the wilderness with our Off The Beaten Track Events for spring 2018 and onwards. 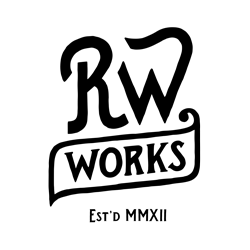 We'd love to hear from you if it sounds like your thing. Just register here if you like the idea, it's an absolutely no commitment thing on your part, we just need to see how much wilderness we'll need! and we'll keep you updated with all the Events progress.